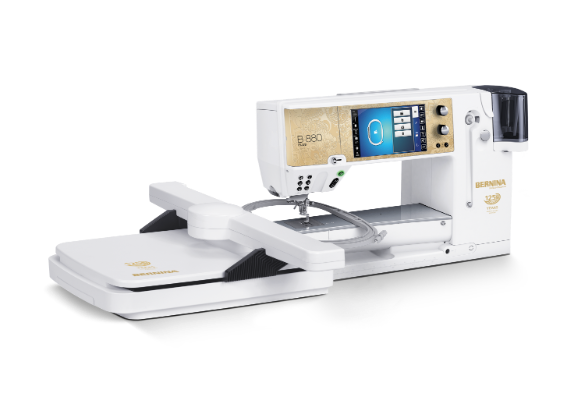 Quilting Folks Sewing Gallery, Inc. - Bernina Dealer of Brevard! Welcome to Quilting Folks Sewing Gallery! Quilting Folks Sewing Gallery, Inc. is Brevard's Premier sewing source! You will find a friendly and knowledgeable staff, inspiring projects and classes and only the best in fabric, machines and sewing supplies. We are also an authorized Bernina Dealer. Come in and we will help you unleash your creativity!